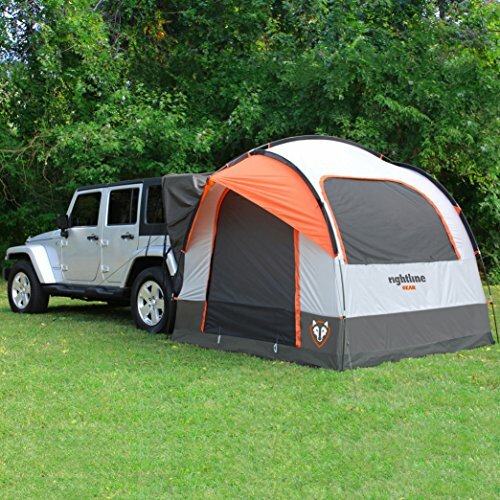 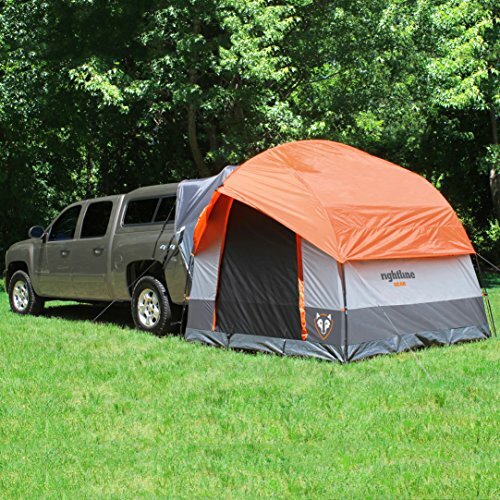 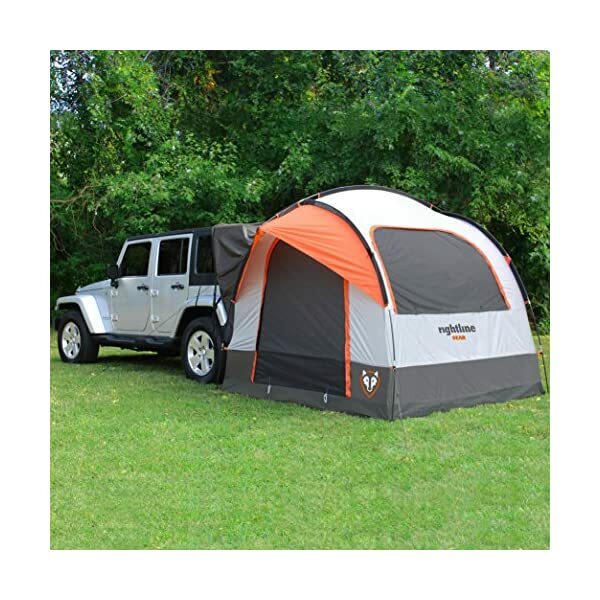 The Rightline Gear SUV Tent means that you can sleep off the bottom within the comfort of your personal vehicle. 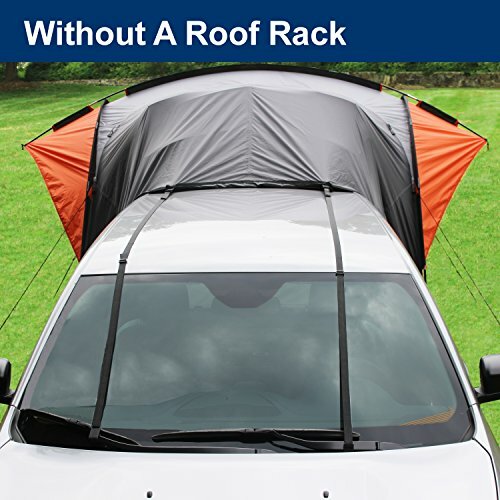 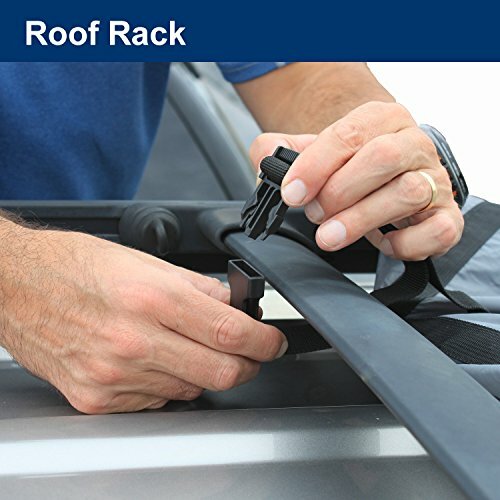 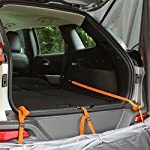 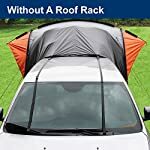 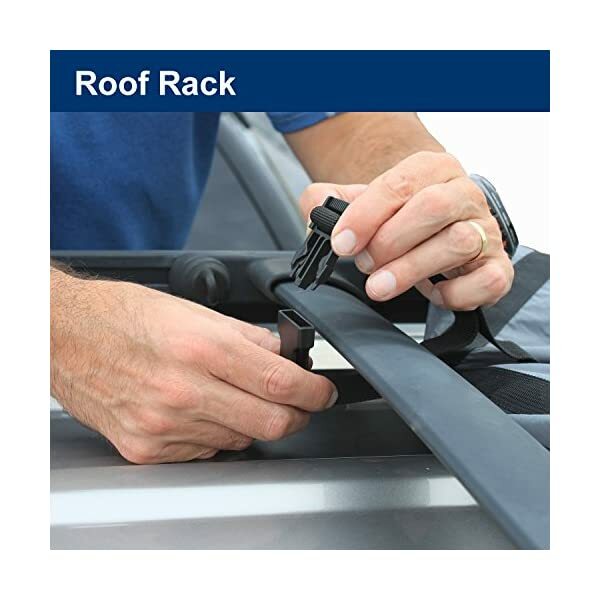 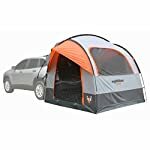 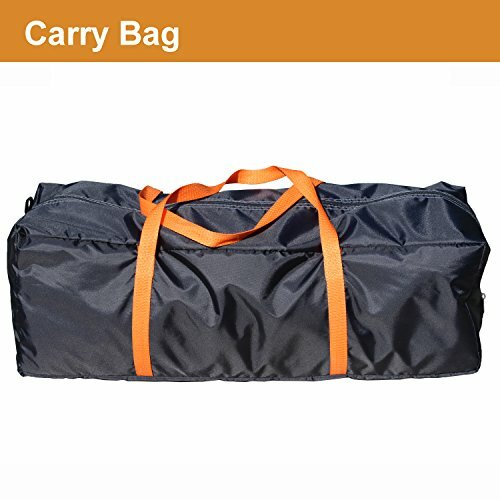 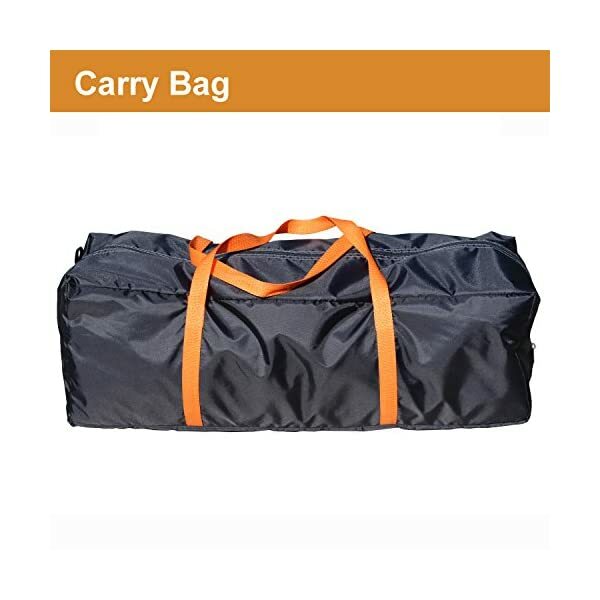 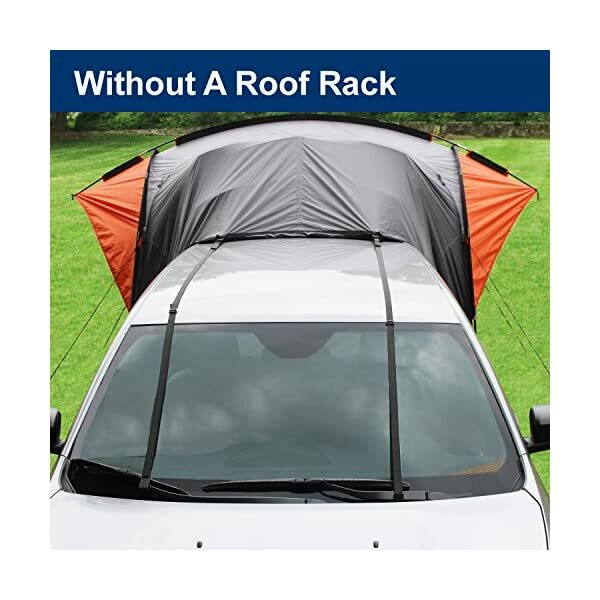 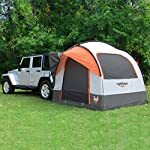 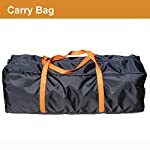 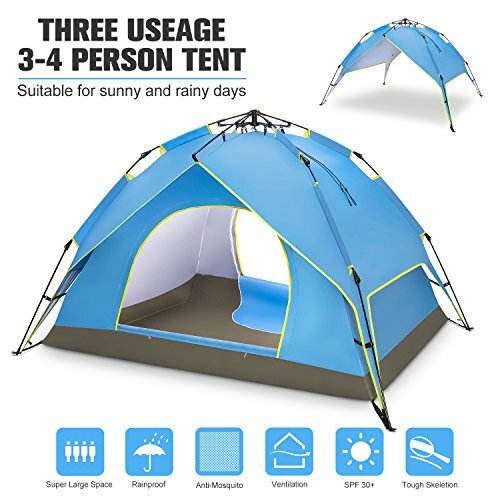 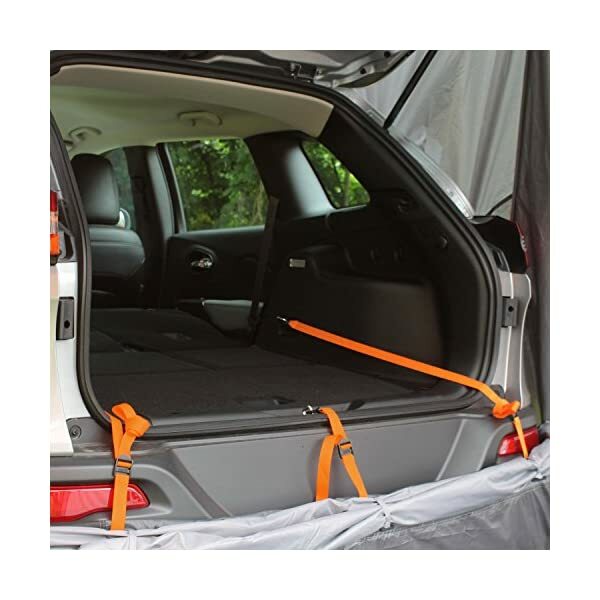 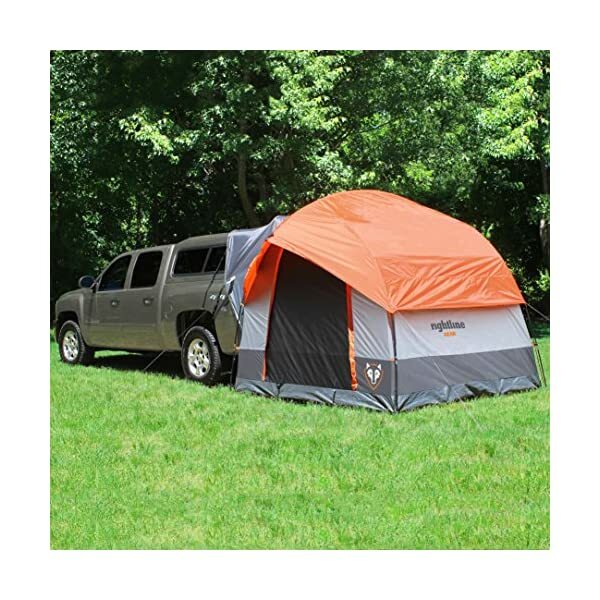 The tent connects to the back of any size SUV, minivan, wagon, or select-up truck with cap. 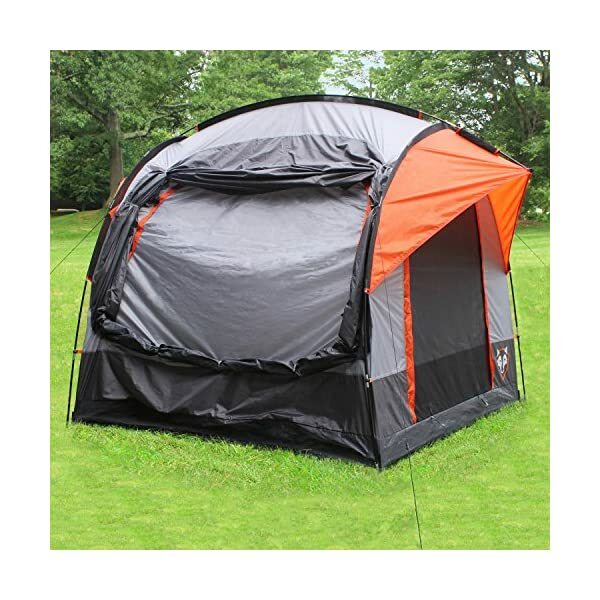 Large size no-see-um mesh windows and doors have storm covers that may be closed for privacy. 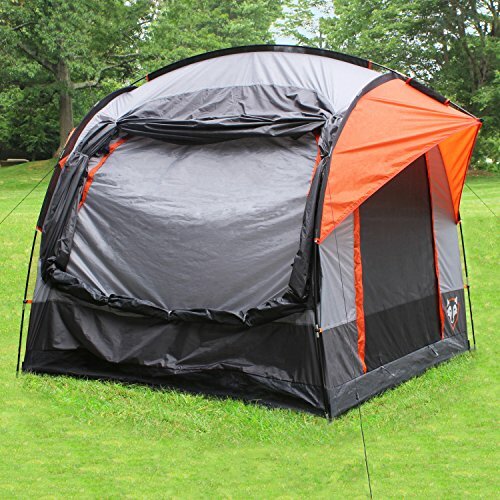 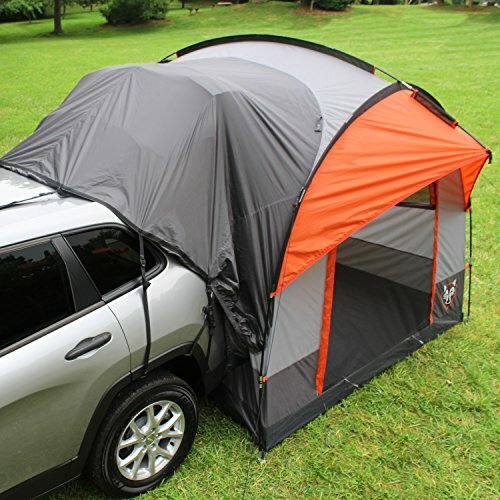 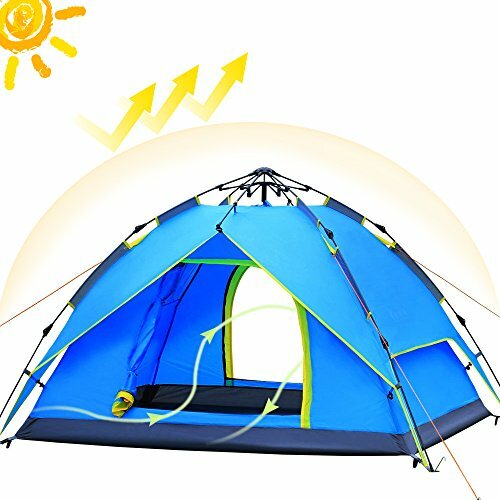 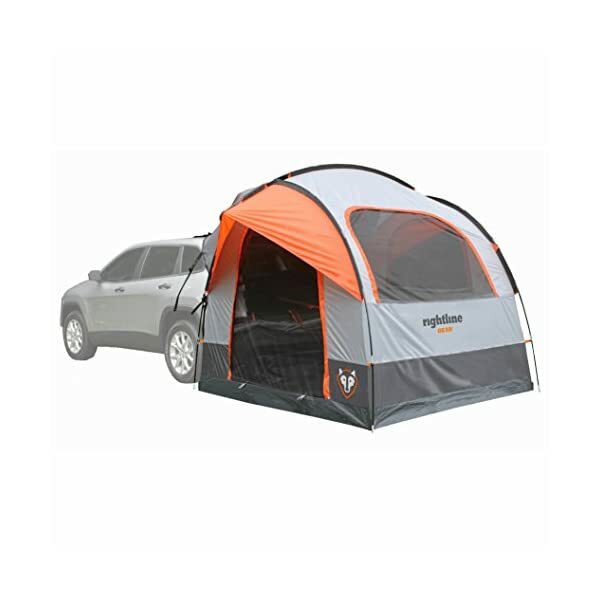 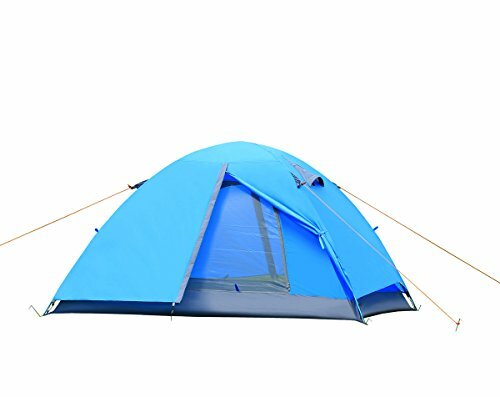 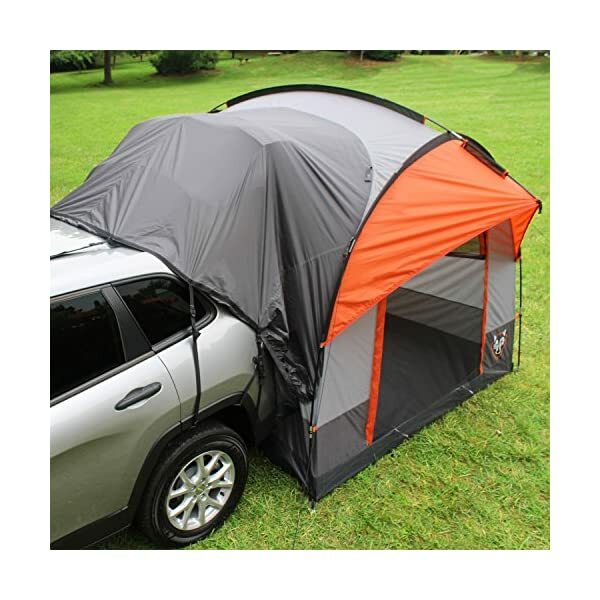 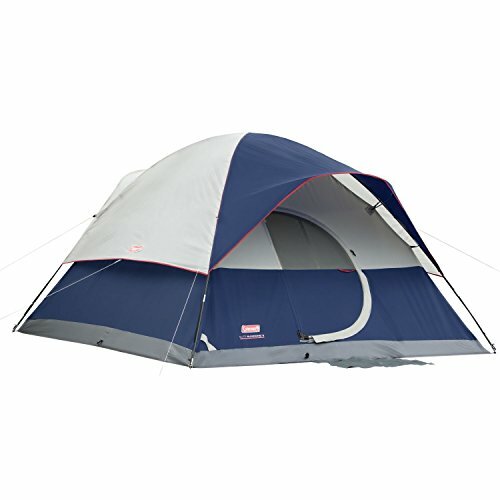 The SUV Tent features (2) gear pockets, a lantern hanging hook, and glow-in-the-dark zipper pulls. The vehicle sleeve easily disconnects, allowing you to depart the tent at the back of as you go in regards to the day’s adventures.